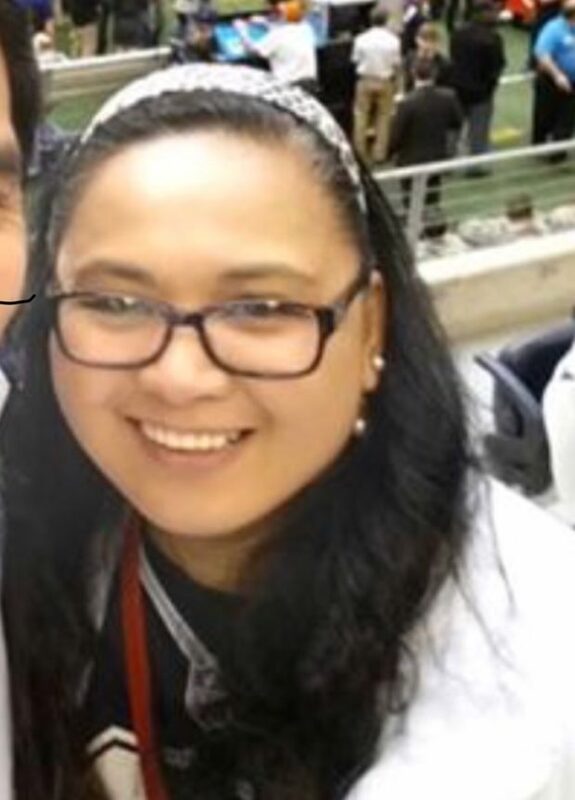 DALLAS – A federal judge on September 5 sentenced Nemelee Liwanag Jiao of Dallas, Texas and San Fernando, Pampanga, to 8 years and a month plus 3 years of supervised release for a $1 million-plus Ponzi scheme that victimized Filipino, African, Indian, and Korean fellow medical workers. She was also required to pay a restitution of $1.9 million to her victims. Jiao was indicted by a federal grand jury for wire fraud in May 20q7; she pleaded guilty last Dec 14, 2017. Her original sentencing was scheduled on April 4, and after multiple postponements, she finally received the sentence. Money from Jiao’s Ponzi scheme was reportedly sent to Philippines and used by her Born-Again Christian family (her parents and siblings are all pastors) to build the El Shalom & City Sanctuary now headed by her brother Junel Liwanag, the Shepherds Light Learning Center. She also reportedly bought buy two luxury SUVs, built a house in an exclusive subdivision in San Fernando and went on holidays abroad in the guise of religious training. Jiao also reportedly had a lavish lifestyle, including membership in the exclusive Hackberry Country Club.